2002 MLS Finals. 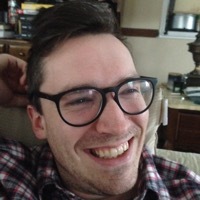 Ruis was offside. 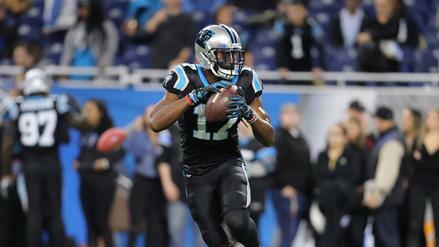 The Indianapolis Colts signed Devin Funchess to a one-year contract, a move that will produce good fantasy results this fall. 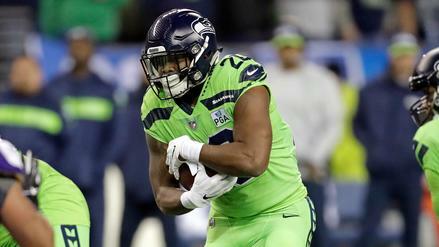 With Seattle locked into their playoff spot, could this be a true breakout week for Rashaad Penny? 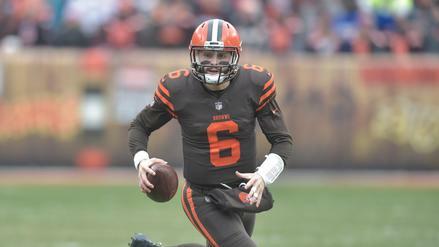 Baker Mayfield put a bow on his superb second half, torching the Bengals in Week 16. What can we learn from this past week that can help us as we look ahead to 2019? 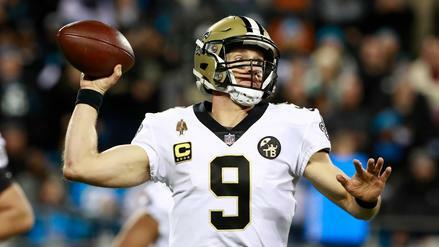 Drew Brees is going to laugh in the face of those who have started to doubt him following his recent performances. What other unexpected outcomes should we look for in Week 16? 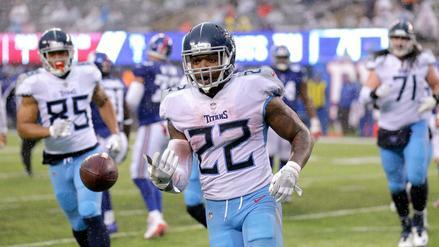 Derrick Henry's value has skyrocketed over the last two weeks, making him one of the most important players in fantasy football. What else can we learn from Week 15? 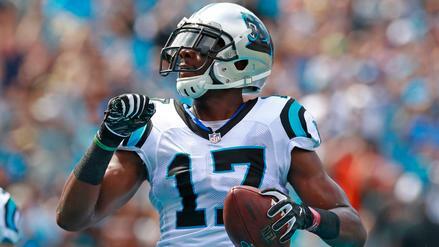 Devin Funchess' role in the Panthers' offense has dwindled, making him a difficult player to trust these final two weeks. 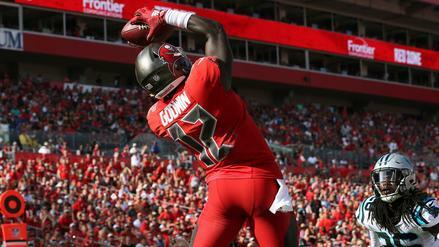 Who else can you drop from your fantasy teams after Week 14? 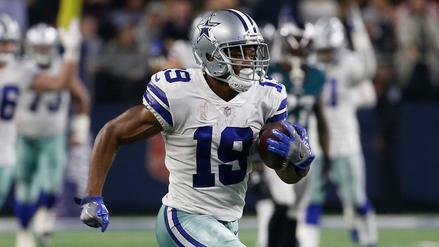 Amari Cooper silenced his remaining doubters with another impressive performance. What else can we learn from Week 14? 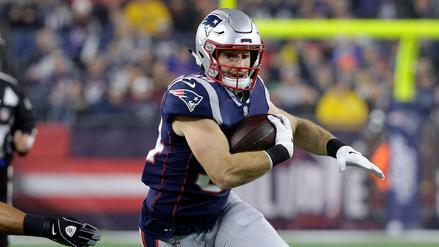 Rex Burkhead looks poised for a productive performance in his second week back. 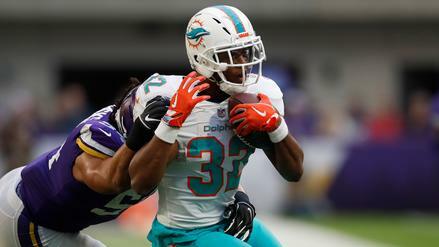 What other unexpected outcomes should we be on the lookout for in Week 14? 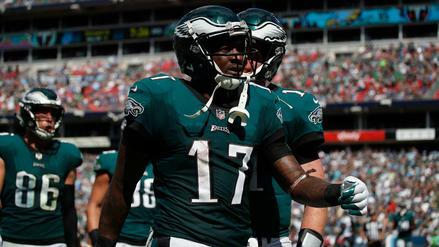 Alshon Jeffery has been all but phased out of the Eagles' offense in recent weeks. Which other players can you drop this week? 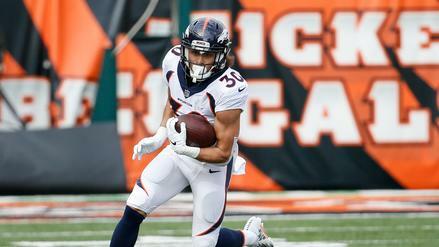 Phillip Lindsay might go down in history as having the best rookie season of an undrafted free agent ever. What else can we learn from Week 13 of the NFL season?